We provide you with a vehicle for a private transfer that will allow you to travel alone or in groups. Better than a regular taxi, the transfer is on time and place that suits you the best. 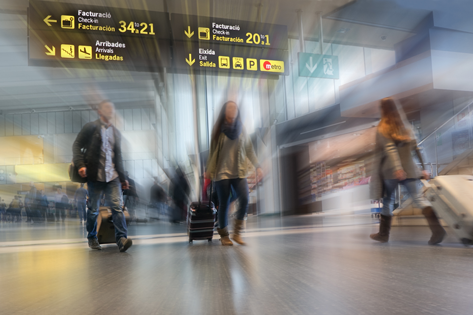 At the airport, our drivers will welcome you in the arrival hall with an indicative sign " your name or your company name " to offer a complete service with no extra-charge. We always use the most suitable vehicle for your needs. In most cases, shared shuttle is done with minibuses or vans adapted to this kind of transport. We do our best to maintain our founding principles of quality, superb passenger service, responsiveness, reliability and passenger safety. 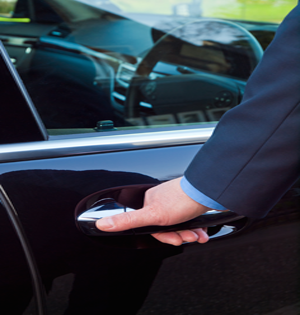 A business transfer is a VIP transfer to / from an airport, to a hotel or a specific address for businessmen who may need a more luxurious vehicle. 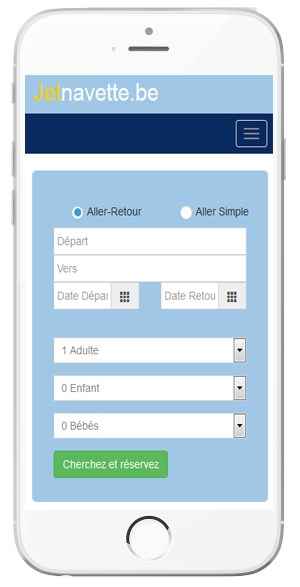 This service can be customized to meet your needs.
. For this service, all payment methods are accepted: advance payment by credit card, cash payments on the day of booking or by bank transfer. Spend your entire vacation at the hotel is not the most pleasant, and far from the most surprising. Therefore, we offer our guests a personalized tours to the largest touristic cities in Belgium (Gand, Brugge …). 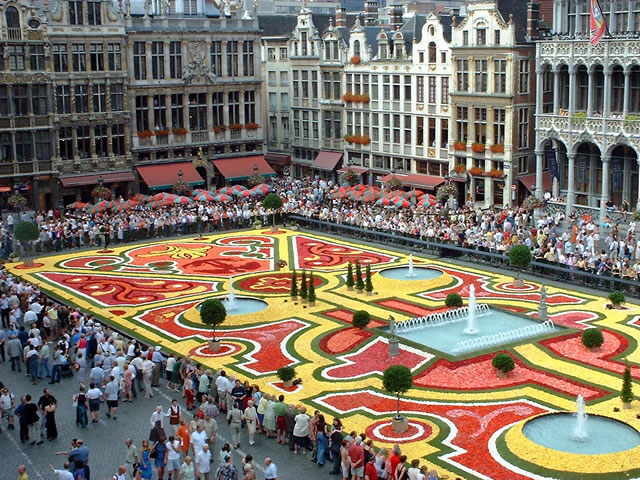 We do our best we can to make you enjoy your trips to the best touristic sites in Belgium. Before any confirmation, we offer you a free, fast and efficient estimate. We plan long-term relationships with our customers. That is why we will do everything to satisfy them. We worked with spacious vehicles, clean well maintained, and with professional and qualified drivers. Nme : Megabel Group sprl.